Joe Fassi Sausage & Sandwich factory sits in the Hill neighborhood and serves up a variety of affordable Italian foods. The menu includes soups and salads, pastas, paninis and wraps, but the main event is the sandwich selection. 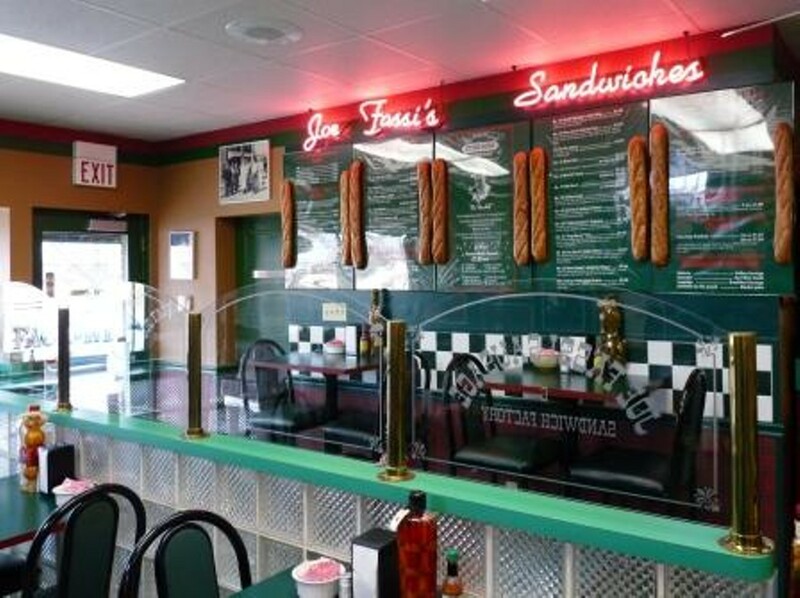 Cold sandwiches include the Joe Fassi combo, which features beef, ham, genoa salami, Provel, lettuce, tomato, onions, pickles, pepperoncini and dressing. Other offerings include a turkey sandwich and a veggie sandwich. Joe Fassi also serves hot sandwiches such as a salsiccia and a meatball sandwich. Catering is also available.